At Martin Pringle, our Business Practice Group is involved in business transactions of every kind. 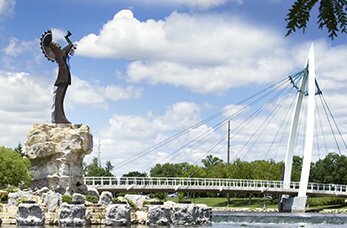 If you own a business in Kansas or Missouri, our business law attorneys can provide legal assistance for negotiating, consulting on compliance issues, litigating your conflicts, and much more. Our business law lawyers represent a wide range of businesses and individuals for small, medium, and large businesses. Our Martin Pringle business law attorneys go above and beyond the traditional legal role. We work with business clients by placing any legal questions side by side with the business issues. Martin Pringle’s Business Practice Group is made up of skilled negotiators with extensive business law experience. Some of our attorneys have advanced degrees in tax law and experience in federal and state taxation. We also have experience dealing with the Internal Revenue Service and Kansas Department of Revenue regarding tax issues that affect business clients. If you need legal advice or services for your business operations in Kansas or Missouri, our wide range of knowledge and services can help. 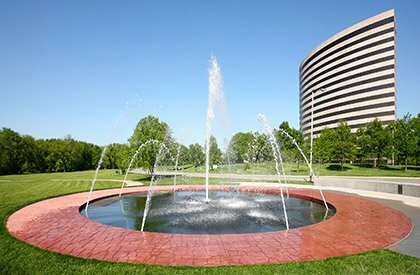 Our business law attorneys in Wichita, Overland Park, and Kansas City are experienced with both for-profit and not-for-profit corporations and can help with mergers, liquidations, sale and acquisition of stocks, venture capital financing, franchising, and domestic and international business arrangements. To learn more about our business law practice area, please go here. 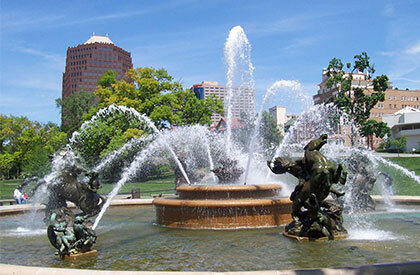 Martin Pringle is located in Wichita and Overland Park, Kansas and Kansas City, Missouri. Over the years, the Martin Pringle team has grown to more than 50 lawyers with expertise in a wide range of litigation and transactional practices, including business law. For more than 60 years, a wide variety of clients have found Martin Pringle to offer not only the expertise, but also the people, values and style of operation that gives them comfort and confidence.